Mini ice cream pops are as easy as can be. If you can scoop ice cream, you can make these treats. 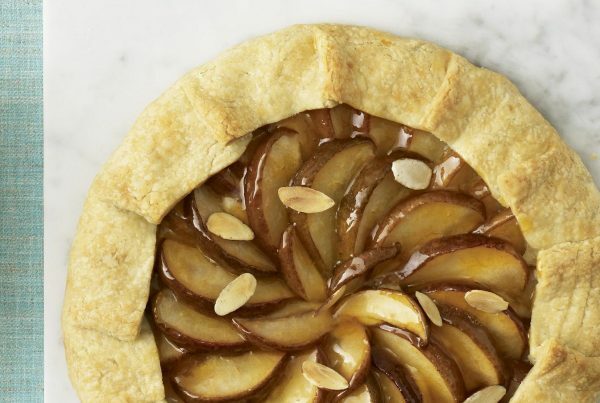 Add sprinkles and you have a playful summer dessert for a crowd. Ice cream pops that I don’t have to put in a special mold? I’m in! 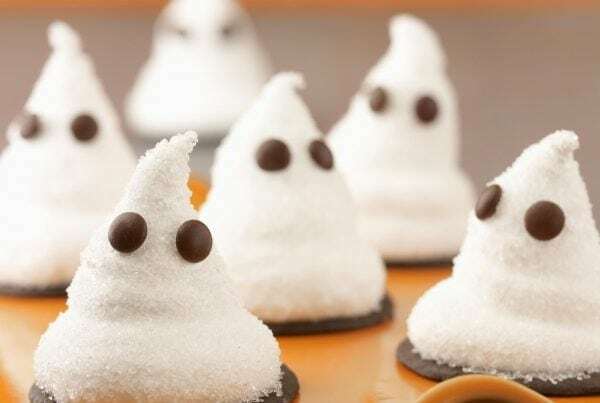 These little bites are also totally customizable. Use store-bought ice cream, melted chocolate and sprinkles to make cute ice cream pops for summer. 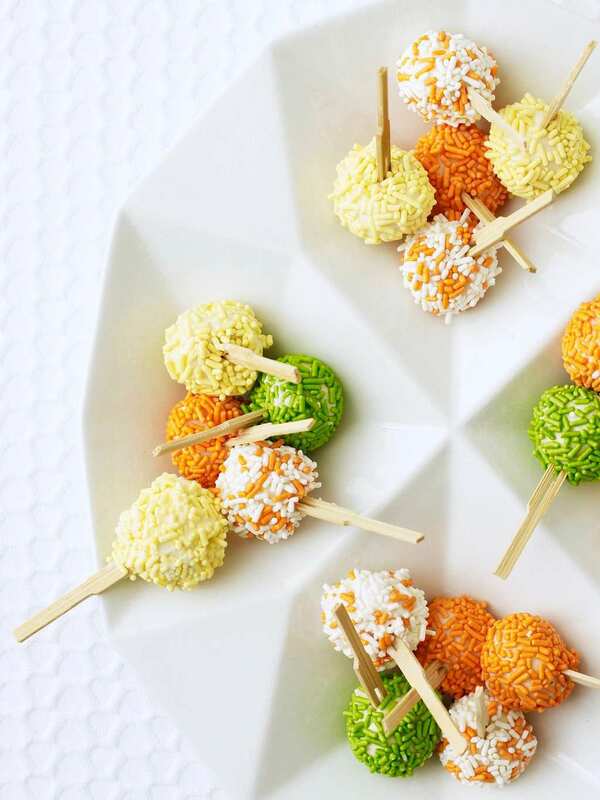 Mini ice cream pops are completely more fun than simple ice cream scoops in a bowl. Plus they are great to feed a crowd because you make them ahead. No fussing with melting ice cream and scoops when you want to be chatting with the friends. 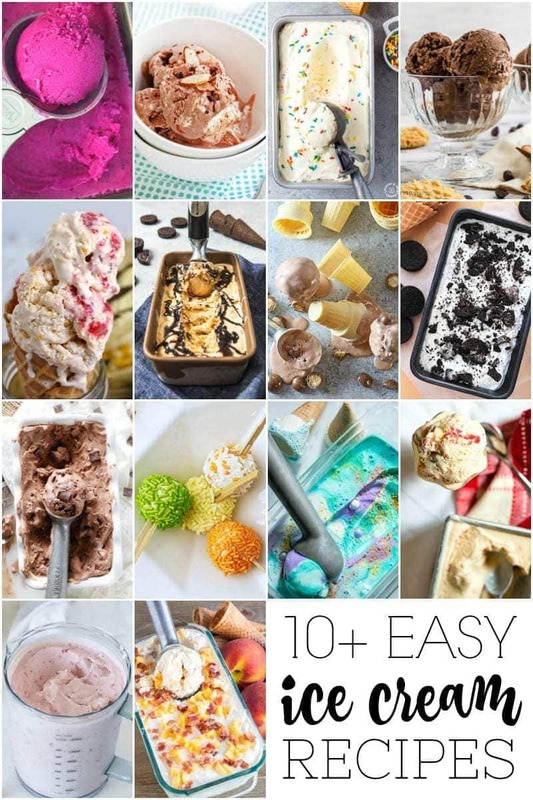 I have a few tips and tricks for scooping ice cream ahead. Keep reading! 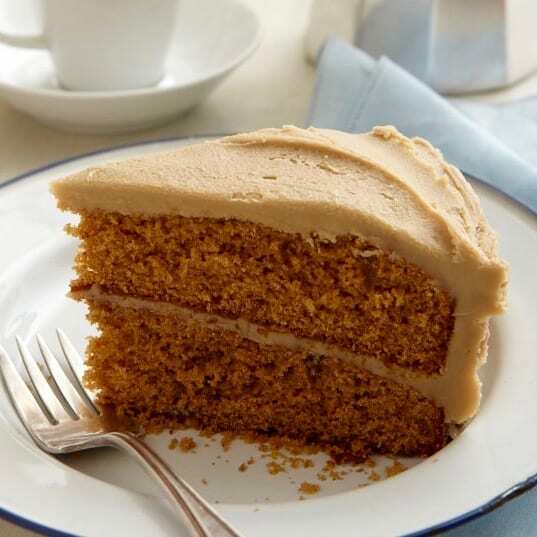 This recipe is simple. I pre-scooped store-bought vanilla ice cream balls, dipped them in melted white chocolate and sprinkles, and froze them again. Just how do I get little scoops of ice cream to stay frozen on sticks long enough to dip them in chocolate and sprinkles? I’ll show you a tip. 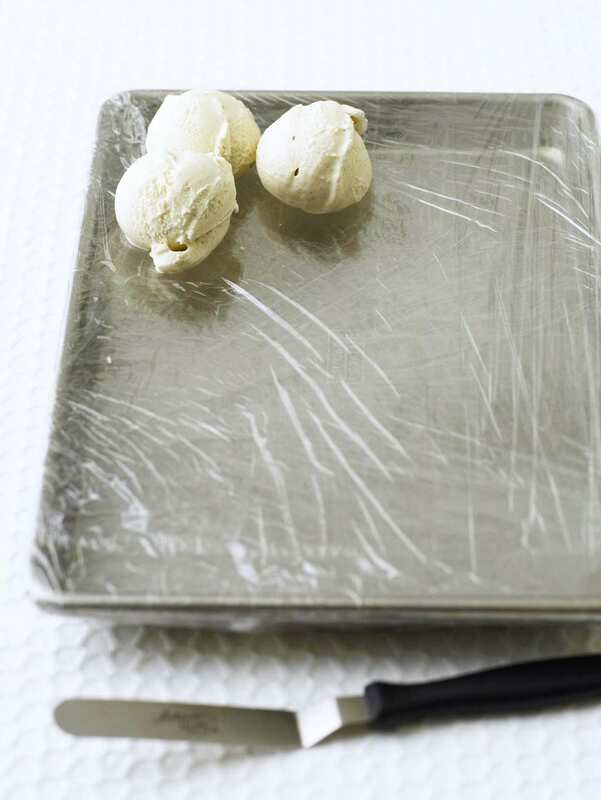 To freeze any size ice cream scoop ahead (this is a great tip for sundae parties), I wrap a rimmed baking sheet in plastic wrap as my tray. When you put ice cream directly on a baking sheet, even if the metal is cold, the ice cream scoop will start to melt, and, if nothing else, get mis-shaped and flat on one side. I create a little soft insulation for them to keep this from happening! Homemade ice cream pops are the easiest make-ahead party treat you’ll make this summer! 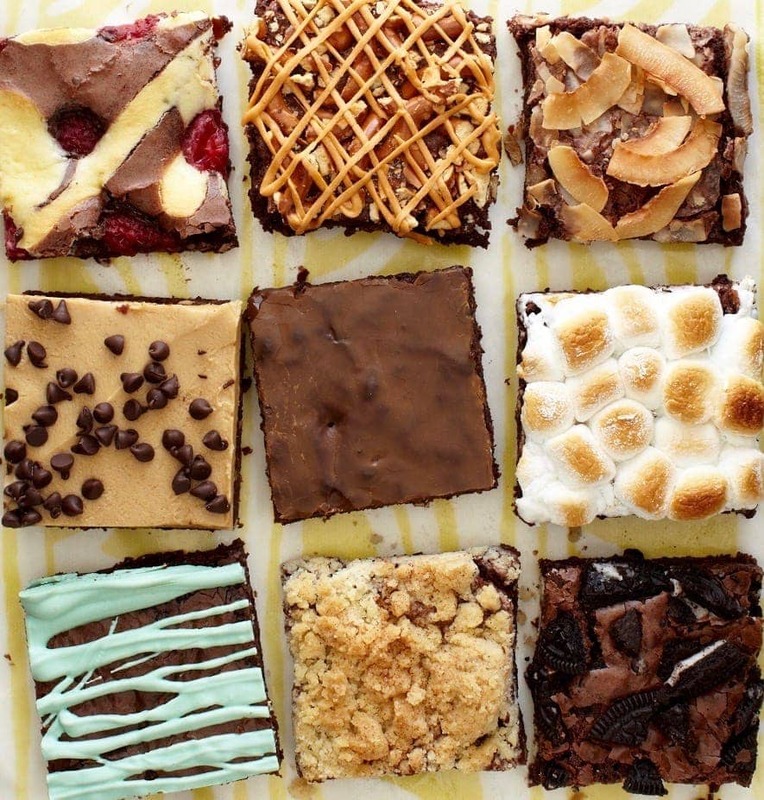 First make sure your baking sheet can fit in your freezer. You’ll be popping it in and out every few scoops. I like little quarter sheet pans. They are roughly 9-by-13-inches so they fit well in my already packed freezer! 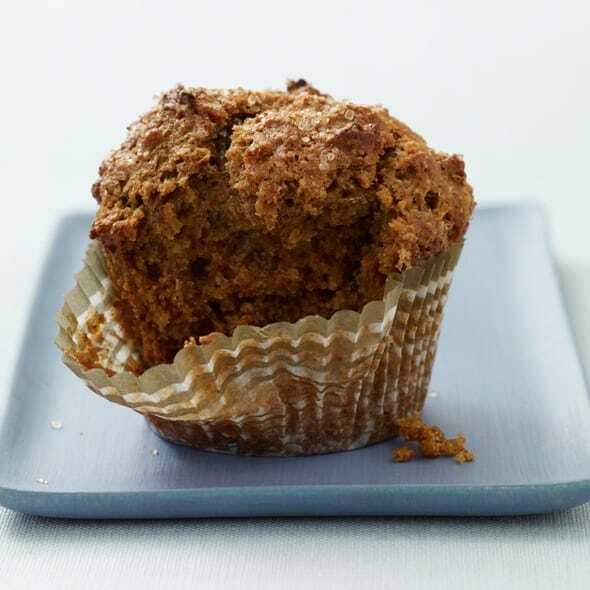 (In a pinch you can use an actual 9-by-13-inch baking pan with deeper rims. The rims are essential because you want to create an air cushion under the ice cream. Plastic wrap directly on a cookie sheet surface would not work. Wrap plastic wrap (check out this cutter) tightly in both directions on the baking sheet. You want to create a taught surface for the scoops to sit on. Pre-scoop your ice cream, add the sticks and refreeze those scoops until they are pretty darn firm. Quickly dip in the melted (and cooled) chocolate and sprinkles. You can put the decorated pops right back on this special tray if you want. I used a few colors of sprinkles for mine, and white chocolate. 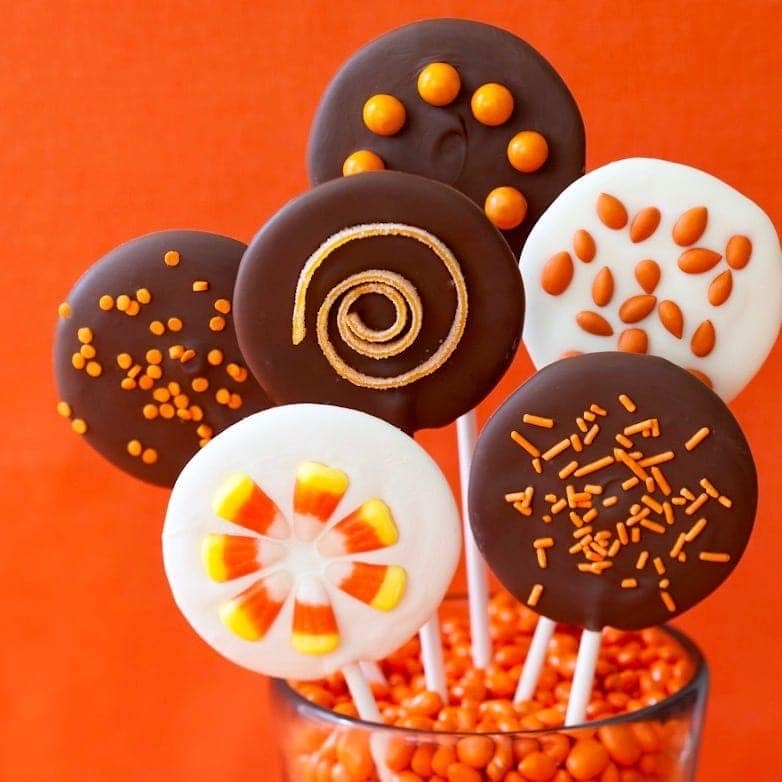 You can use melted candy coating as well! And please, play around with the sprinkles you use. They are fun to color coordinate with birthday parties and holidays! Fill medium bowls with each color of sprinkle so you can hold the homemade ice cream pops over the bowls and generously sprinkle. If you are trying to keep your decorating in little tiny cute bowls it will just make a mess! 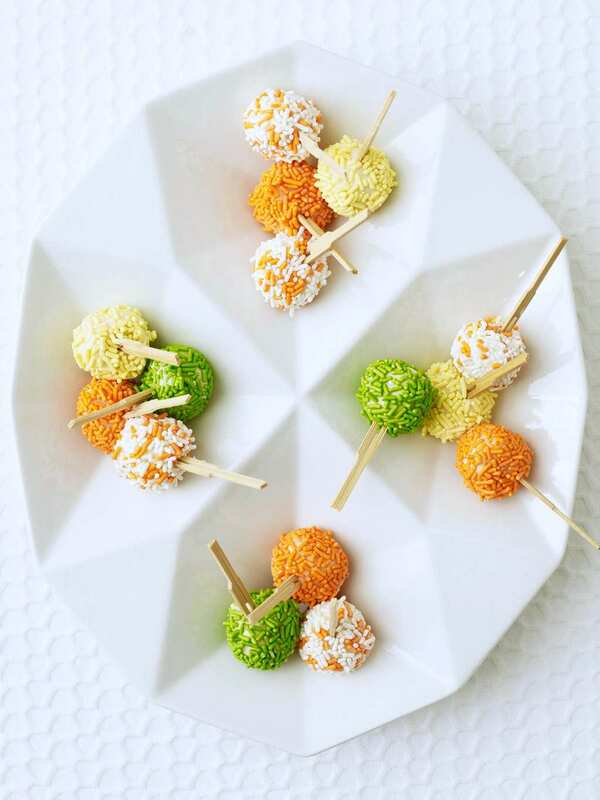 These two-bite treats are pretty, delicious and a cinch to make. What's not to love? Wrap a rimmed baking sheet tightly with plastic, creating a surface of plastic with an air pocket underneath. 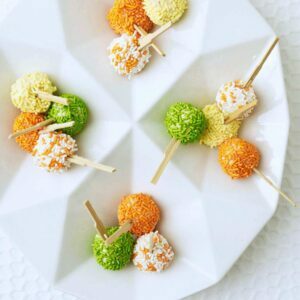 Scoop ice cream into balls using a 1-inch scoop and place in rows on plastic wrap; insert a toothpick in each and freeze until solid. Gently melt chocolate and pour into a bowl; allow to cool to room temperature. 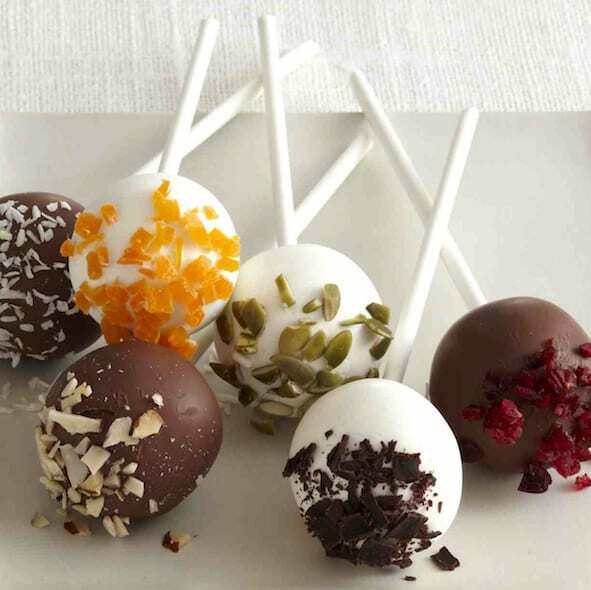 Dip ice-cream balls in chocolate, spooning it over each ball to cover completely, then immediately coat with sprinkles. Freeze until firm. 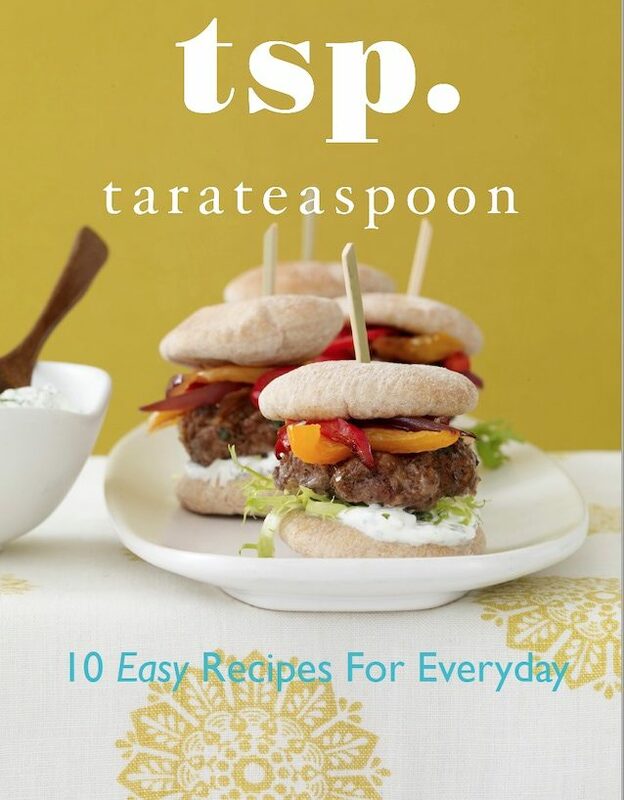 Recipe by Tara. Photography by Kate Mathis. 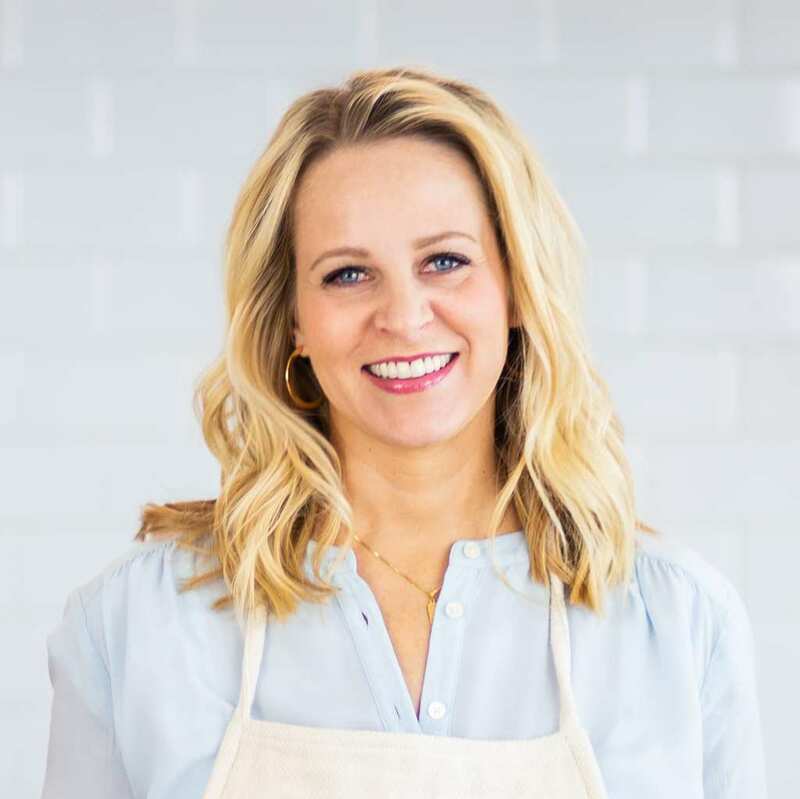 Food Stylist Alison Attenborough. Prop stylist Gerri Williams. Originally published LHJ June 09. 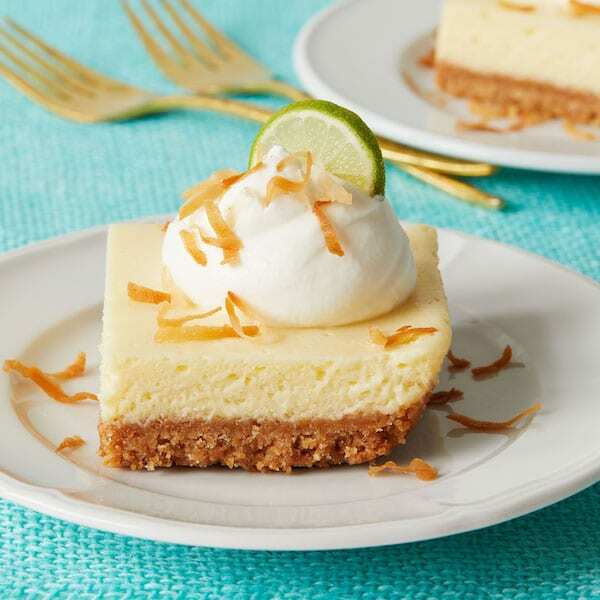 Toasted coconut takes these Key Lime Pie Bars to the next level. Totally tropical! 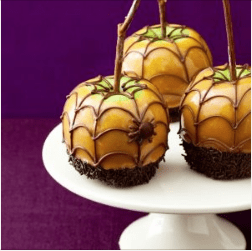 Chocolate spiderwebs add a spooky and sweet touch to this classic fall treat. These seriously are the cutest! I think my grandkids would love these and so would I! How delightful! What a great idea! These are adorable and I’m obsessed with sprinkles so it’s a perfect recipe in my book! !